Drones can be as effective as traditional methods for conducting wildlife population assessments, two Duke University studies confirm. 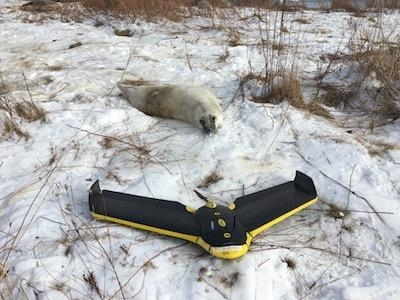 The studies used remote-controlled unoccupied aircraft systems (UAS) and traditional aircraft to conducted population surveys of gray seals on remote islands off the coasts of eastern Canada and New England. Results of both studies showed that the drones provided an accurate and efficient alternative to using airplanes or helicopters. “As drones are more frequently used in wildlife research, it’s increasingly important to evaluate the reliability and precision of UAS-based approaches and compare them with more traditional methods,” said David W. Johnston, associate professor of the practice of marine conservation ecology at Duke’s Nicholas School of the Environment, who led the studies. UAS surveys, which tend to be more flexible, cheaper and safer than surveys using occupied aircrafts, could help establish more efficient monitoring programs to track population trends of gray seals and other pinniped species without a compromise in image quality, Johnston said. The first study, published by Canada’s Department of Fisheries and Oceans in August 2017, looked at different methods to estimate gray seal pup populations on Sable Island, along the coast of Nova Scotia and in the Gulf of St. Lawrence. Researches compared UAS images to visual counts, oblique photography from low-altitude helicopter flights and a large format aerial photography from a modified aircraft. The paper – which was co-authored by Julian Dale, lead engineer for Duke Marine Laboratory’s Marine Robotics & Remote Sensing Lab – found that UAS high-resolution imagery was easy to interpret, although the researchers point out that a larger number of images are needed compared to large format photography. 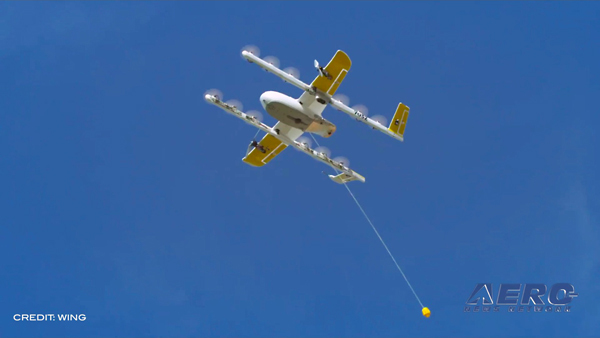 UAS also exceled for its ease in deployment and for not disturbing the animals, although some flights were limited due to temperatures and high winds. Funding for the study came from the Center of Expertise in Marine Mammalogy at Canada’s Department of Fisheries and Oceans. The second study, published in September in the peer-reviewed Journal of Unmanned Vehicle Systems, assessed image quality and survey performance for two types of drones – fixed-wing and multi-copter UAS – compared to traditional aircraft. The researchers used all three types of craft to measure the population density and collect molt-stage data for gray seals on Muskeget Island off the coast of Massachusetts. Molting occurs when seal pups replace their first coat of fur. Collecting data on this stage of their lives is useful for assessing the timing of their births and for accounting for pups that were not yet born in an earlier survey. 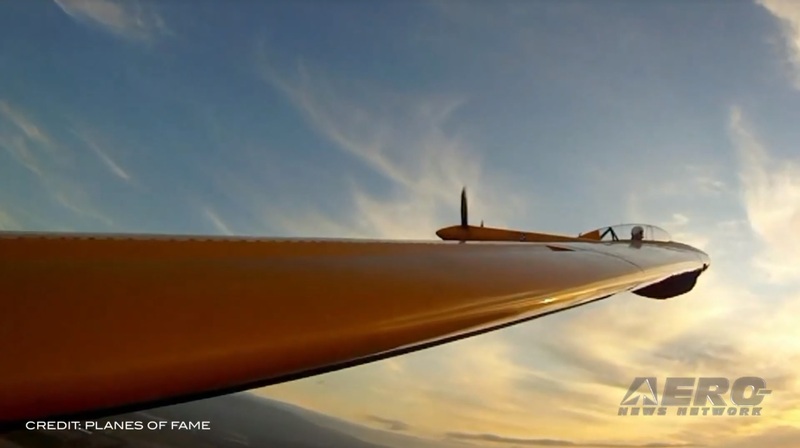 This study revealed that fixed-wing drones could collect imagery that was on par with images obtained through traditional methods, which typically involve using a Twin Otter aircraft with a crew of scientists on board and several cameras mounted in the plane’s belly. 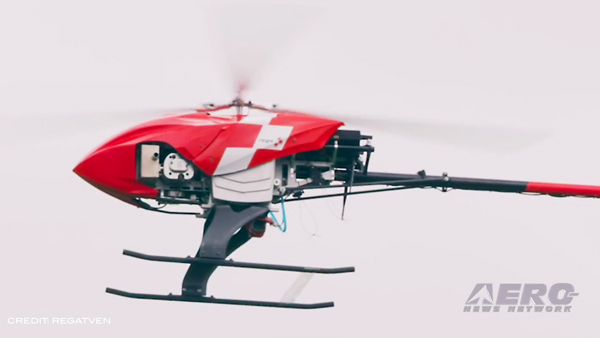 The fixed-wing drones also afforded the scientists greater flexibility in the timing and location of flights. “This flexibility is essential because repeated flights are needed during the pupping season to develop an accurate population model,” said Johnston. The study on Muskeget Island was co-authored by Dale and Everette Newton, a PhD candidate in Johnston’s lab. Funding came from the National Oceanic and Atmospheric Administration’s Office of Science and Technology.